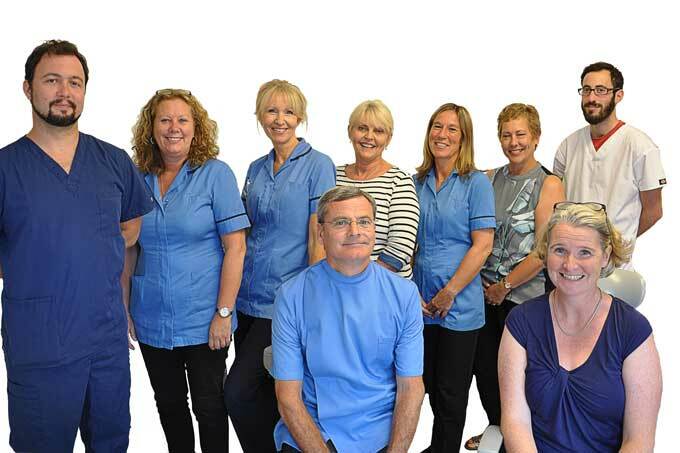 We try every day to make Church Road Dental Practice the best dentist in Bristol. We are committed to providing you with high quality dental care in a comfortable and relaxed atmosphere. 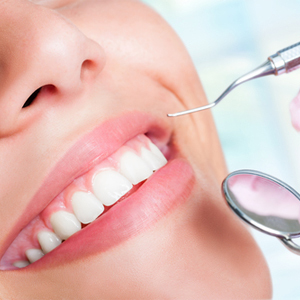 We provide all aspects of routine dental care including cosmetic dentistry, tooth bleaching and orthodontics. 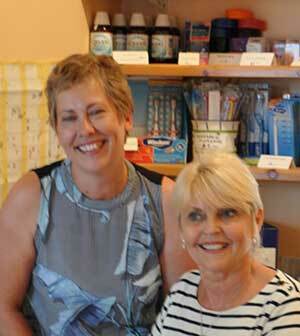 Our family friendly dental surgery was first opened in 1985 by partners Stuart Lawson and Gary Mendham. 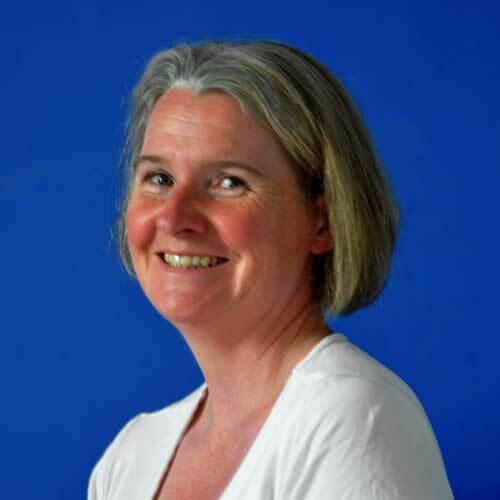 Lorraine McGarrity joined the practice in 1994 and now specialises in orthodontics. 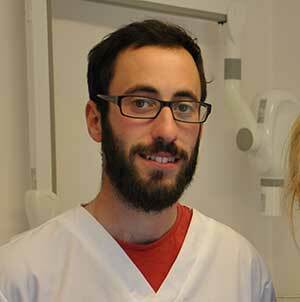 In January 2015 Gary Mendham retired and at that stage we were pleased to welcome Chris Herrmann to the dental team. Richard Goldberg joined the team in July 2016. 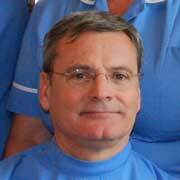 Our principle dentist, Stuart Lawson, has over ﻿34 years of experience in general dental practice and helps lead the team in offering help and advice on all aspects of general dentistry. We offer a full range of high quality dental care. Upon registration we will take full medical history, ensuring any treatment we undertake is safe. At your first appointment we undertake a full examination and record the condition of both your teeth and gums. We also usually take two small X-rays which will allow us to properly understand what your teeth are like inside, and what is going on below the gum line. If treatment is necessary then we will discuss all the available options with you. We will put together a detailed treatment plan and a clear idea of both costs and payment terms. We recommend a full dental examination every six months. This will ensure your optimal dental health. We also incorporate a full screen for any signs of disease or other illness. This screen would include screening for oral cancer. Research has shown that a person with straight healthy teeth has more self-confidence both socially and at work. There are many benefits to straight teeth. They are easier to keep clean, they collect less plaque making your mouth less likely to get periodontal disease and they are less likely to get broken in accidents or suffer from abnormal wear of tooth surfaces. However, we find the most common reason for undertaking orthodontic treatment is to have a smile you can be proud of. 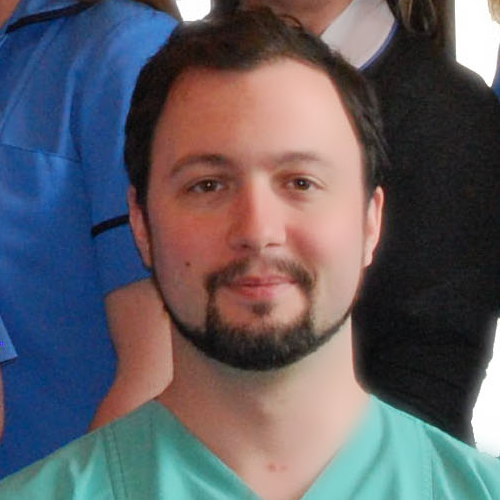 At Church Road Dental Practice we offer a variety of different orthodontic treatments. We offer Invisalign braces, which consist of clear removable aligners individually manufactured for your own teeth that little by little straighten your teeth. We also offer ceramic braces coloured to your own tooth colour, metal fixed braces as a lower cost option and removable braces. 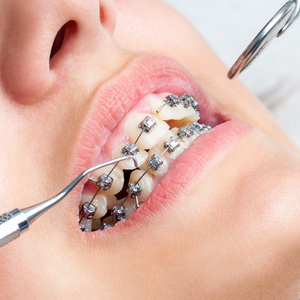 We also provide sectional braces, which are designed to improve the appearance of the front six to eight teeth in your mouth, although will not necessarily change your bite. We call this a Smile in Six Months. Teeth can become stained over time. Whether you drink tea, coffee, red wine or perhaps you smoke, the fact is that your teeth may become gradually dark and discoloured. 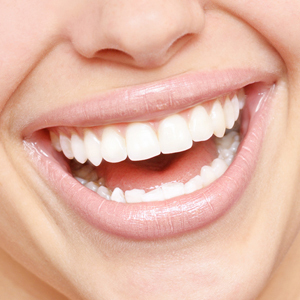 We can make a big difference with our teeth whitening service. With the tooth whitening products that we offer we are able to erase stained teeth and can make your teeth colour several shades lighter. Often this can be managed in just two visits. If you want a smart white smile which will astonish your friends and make you look years younger then book our teeth whitening service today. 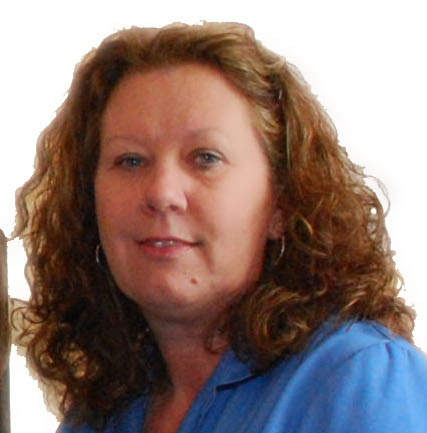 Donna has been working at Church Road since 1985 and has extensive knowledge of all areas of the practice. Amanda and Barbara have many years experience between them and present a friendly face to welcome you into the practice.